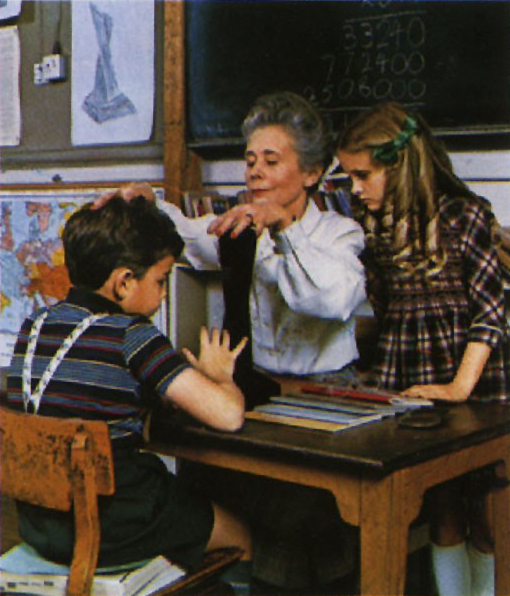 “Presence” is the seventh studio album by Led Zeppelin, released by Swan Song Records on March 31, 1976. 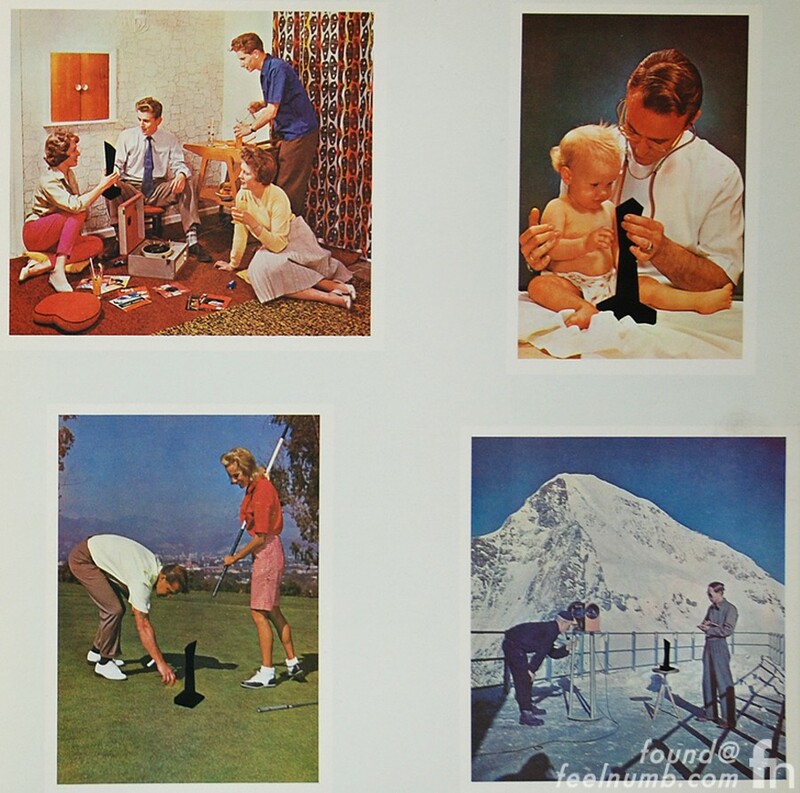 The cover and inside sleeve of the album was created by Hipgnosis and features various images of people with a black obelisk-shaped object. 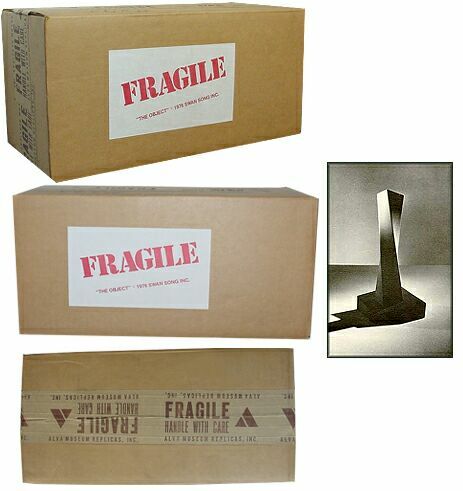 Inside the album sleeve, the item is referred to simply as “The Object” aka “The Obelisk“. It was intended to represent the “force and presence” of Led Zeppelin. Led Zeppelin had real Objects produced for the photoshoots. 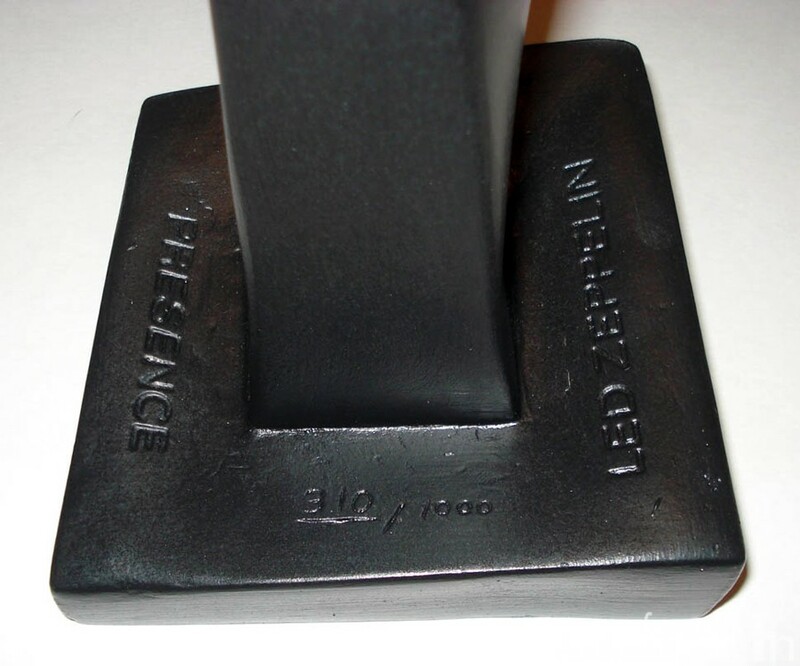 Shortly thereafter, Alva Museum Graphics in New York was contracted to produce 1000 individually numbered 12″ tall black “Objects” for Swan Song to use in their promotion of the record. This is the only time “The Object” was ever released by Swan Song/Atlantic Records. 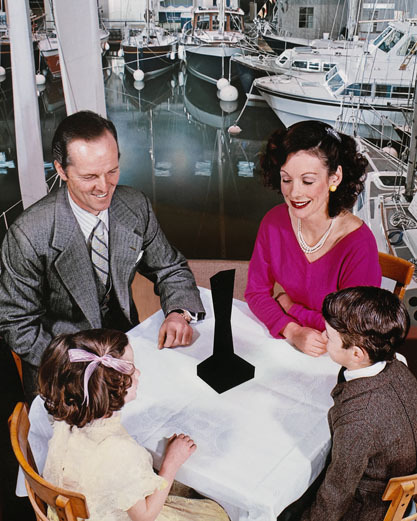 LED ZEPPELIN, “THE OBJECT” © 1976 SWAN SONG INC, PRESENCE, _#_/1000. Beware as there are many fakes available and on the market. I just met Storm Thorgerson from Hipgnosis, who designed this album cover and others for Pink Floyd, Black Sabbath, The Muse, etc. He stated that another irony in the artwork is that the object has no lines, shadows or edges in the pictures, as if it wasn't actually there, but a void in photo – a presence with no presence. all of these images have subliminal pictures in there under tones … take for instance the lady sitting in the flower bed / seen is 666 in yellow flowers on bottom right also demon face in background right over ladies head very large image in black… yes there is a presence! !